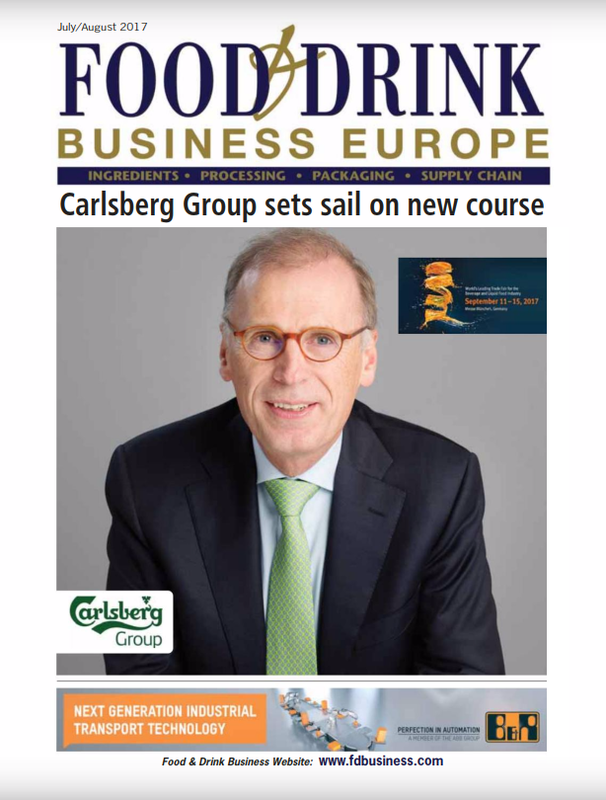 Dutch company Seamore have launched an alternative to wheat pasta using seaweed. I Sea Pasta comes from the waters of the Irish coastline, where it is then rinsed and dried at low temperatures of 39 degrees requiring no extra water, fertilisers or pesticides. The company, which started when the founder mistook the sea weed in his salad dish for green tagliatelle, also state that I Sea Pasta is 100% natural, gluten free, vegan and vegetarian. 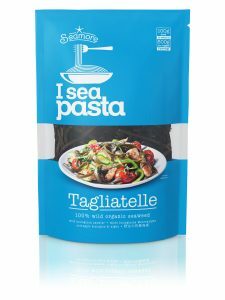 I Sea Pasta is available online in 100g pouches for £5.99.